Contains Fish (Sardines, Anchovies, Mackerel) And Soy Derivatives. Contains No Sugar, Salt, Starch, Yeast, Wheat, Gluten, Corn, Milk, Egg, Shellfish Or Preservatives. Softgel Capsule (Gelatin, Glycerin, Water, And Enteric Coating). For Cardiovascular Support: 1 softgel, 2-3 times daily with meals or as directed by a health care practitioner. Enteripure™ softgel (gelatin, glycerin, purified water, pectin), natural vitamin E.
1 softgel, 1-3 times per day or as directed by a health professional. Enteripure™ softgel capsule (gelatin, glycerin, purified water, pectin), natural vitamin e.
1 softgel 1-3 times per day before or as directed by a health professional. While most North Americans eat too much of the omega-6 oils found in meats and most vegetable oils, they suffer a relative deficiency of the omega-3 oils. 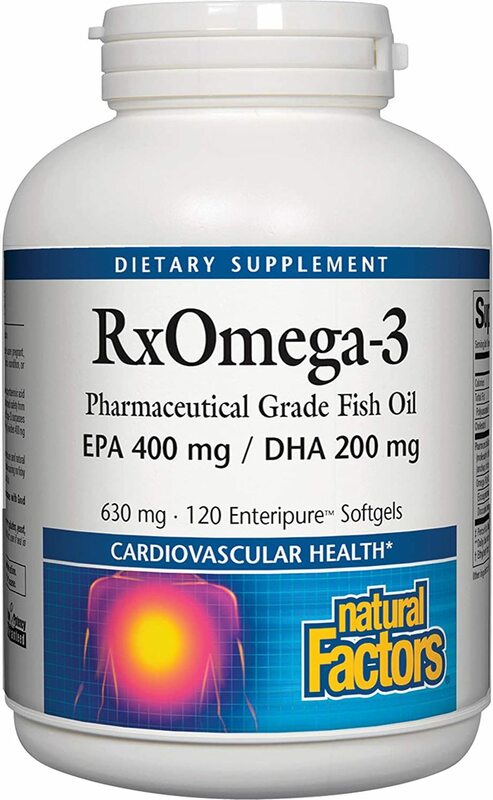 Particularly important to good health are the longer chain omega-3 fatty acids such as eicosapentaenoic acid (EPA) and docosahexanoic acid (DHA) found in fish, especially cold-water fish, such as salmon, mackerel, herring, and halibut. 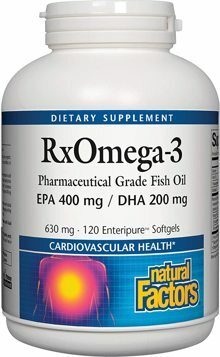 * Although the body can convert alpha-linolenic acid, a short-chain omega-3 fatty acid, from flaxseed oil it is much more efficient to get them from fish oils.